By aligning your Fred Meyer Rewards Card with Medford Gospel Mission, you can directly help us help people in need right here in our community. Fred Meyer is donates money to nonprofits in Alaska, Idaho, Oregon and Washington, based on customers who link their Rewards card to their favorite nonprofit. And the great thing about it, you’ll still earn your personal rewards points when you link your card to the Medford Gospel Mission. 2. Find the “Re-enroll or link your rewards now” link under Are you a Fred Meyer Customer? 4. Once you’re in your account summary, look for the “Community Rewards” section. Click edit for new rewards or re-enroll for previous enrollments. Type in IC563 in the box, then click on the “search” button. 5. 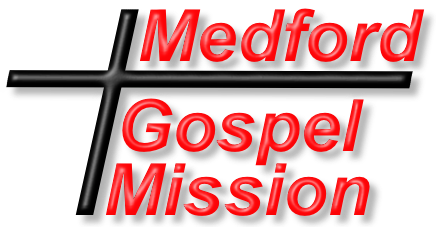 When “Medford Gospel Mission” shows up, click on the circle to link your card then click on the “save” button. That’s it! 2. Click on the “Register” link in the upper right of the screen. 5. Now, follow the steps for those who have a Rewards card. You can even use your smart phone to link to your Fred Meyer Rewards account. Simply download the app from iTunes or Google Play to begin your membership.